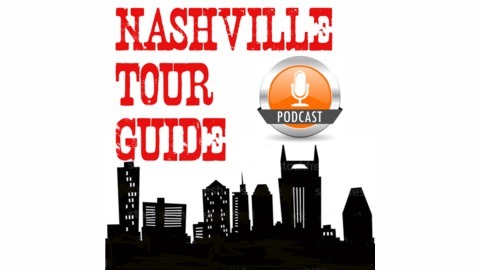 The Nashville Tour Guide podcast examines what makes Nashville, Tennessee 'Music City'! Over 13 million visitors a year come to Nashville for the music, the food, the entertainment, the history, and the fun! We'll visit with those responsible for making the city what it is today, and review yesterday. 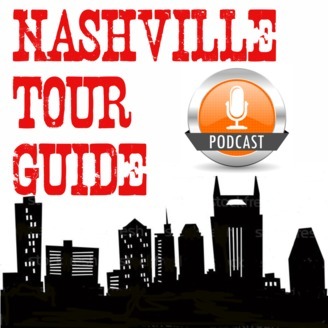 Coming soon, Ed Owen brings you interviews with the people who make Music City the draw to over 13 MILLION visitors a year. He’ll not only talk to those ‘touristy’ type places and attractions, but introduce you to some “hidden gems”. 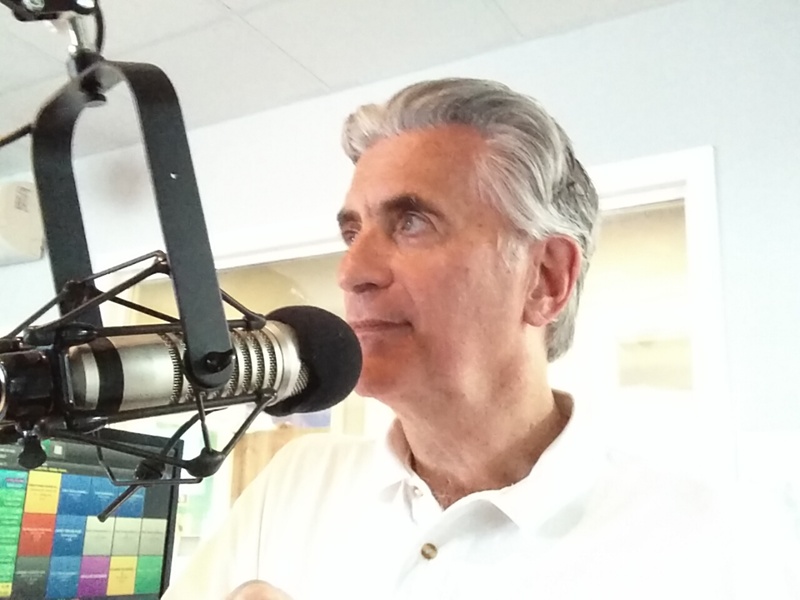 Ed has over 40 years of broadcast experience in radio and television. In addition to wandering Nashville with all those tourists, he can’t wait to get the movers and shakers in front of his microphone! Here’s some of the items he’ll be covering! Check out the introductory show, then subscribe on iTunes or Google Play so you won’t miss a single episode!